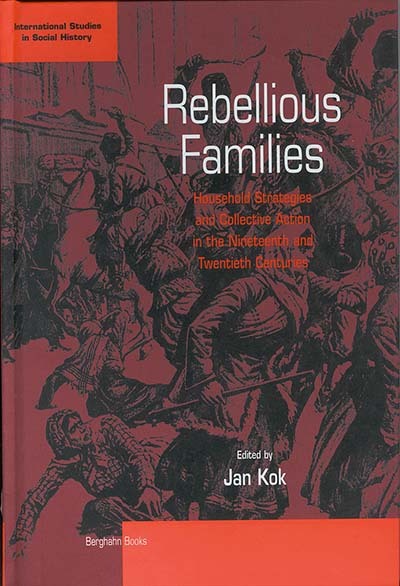 Jan Kok received his doctorate from the Free University of Amsterdam where he also taught history before moving to the International Institute of Social History where he combined studies in historical demography with work on a large database, the Historical Sample of the Netherlands. Since 1999 he has also been research director of the program "Household and Labour" of the N.W. Posthumus Institute.